Subscribing / Unsubscribing to our newsletter is easy and will only take you a few minutes. If you are looking to re-subscribe or change your email address, you will need to first unsubscribe the original email and then subscribe again with the new email address. You can subscribe to any of the newsletter sign up forms across the site. Please note some of the copywriting and headlines may change, however the process remains the same. 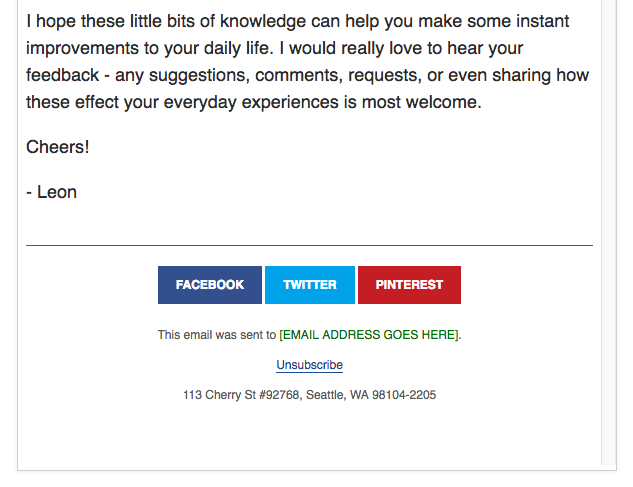 To unsubscribe from our newsletter, click on the Unsubscribe link that is at the bottom of each newsletter email in the footer section. Afterwards, you will be taken to a page to confirm your unsubscription. If you are sure, click on the Confirm unsubscription button and the process will be complete.